Aimee received her Bachelor’s in Studio Art from Messiah College and studied painting in Orvieto, Italy. 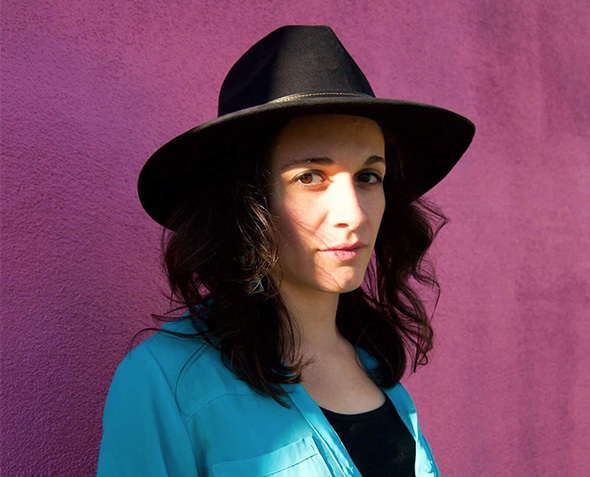 Currently working at the Modern Art Museum, she is also the Executive Director and Co-Founder of Art Tooth, a hybrid art gallery that focuses on solidifying Fort Worth's reputation as an art destination, and Director of Communications forArtThisWeek. Inspired by the techniques of the old masters, Aimee's work has been prominently featured in art festivals and galleries throughout Fort Worth. With a degree in Culinary Arts from The Art Institute of Dallas, Juan spent 15 years honing his skills in restaurants all over the country from New York City to Glen Rose. He eventually landed in Fort Worth, where he quickly worked his way up to Executive Chef of Reata. He collaborated on the cookbook Reata -- Legendary Texas Cuisine and participated as Sous Chef for Chef Tim Love on Iron Chef America. Juan now runs his own catering business and supper club in Fort Worth, Magdalena's, named after his grandmother who first taught him to cook. Currently finishing her Master of Fine Arts at Texas Christian University, Erika received her Bachelor of Fine Arts in painting at the prestigious Art Institute of Chicago. Her work has been shown at the Nasher Sculpture Center in Dallas during the Rediscovering Modes Exhibition, and featured in solo and group exhibitions throughout Fort Worth. Erika was recently nominated by the Ro2 Gallery for 2017's Rising Star Fundraiser at the Oak Cliff Society of Fine Arts. A Fort Worth Executive Chef, Jenna has been featured in multiple magazines and publications, appeared and cooked on various news networks, and guest starred in two episodes of Paula Deen’s new show Positively Paula where she cooked for and alongside one of her biggest heroes and inspirations. 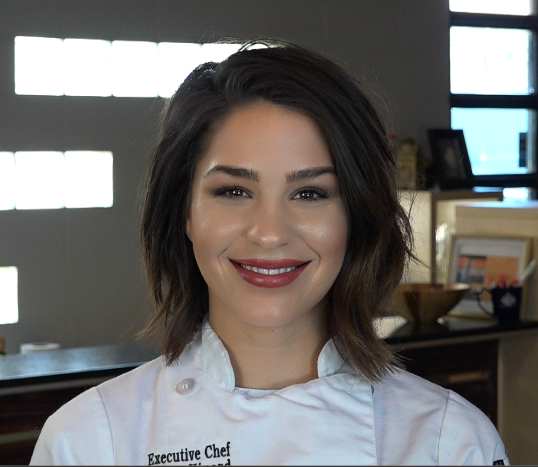 This year Jenna is celebrating the honor of being elected the people’s choice for Top Chef in Fort Worth. Artist Alexa Alarcon received her BFA from UT Arlington and studied at Florence University of the Arts in Italy. She is a fine art restorer at Dow Art Galleries. This year, she participated in the First Come First Serve exhibition at Fort Works Art and is a regular contributor to various gallery shows and exhibitions throughout the city. Interior designer Meredith Warnock received her BA in Interior Design from the Art Institute in Dallas. Her design experience includes luxury hotels and resorts, commercial projects, and private residences. She is especially attuned to the impact of art on design and regularly scouts the latest pieces of work from local and regional artists in Texas.